Smart Home, IoT, Automation, Smart Farming, Green Energy and Connected Systems. 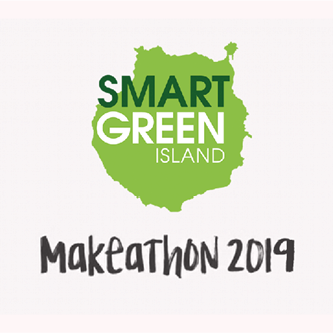 The ITQ Makeathon in Las Palmas, Gran Canaria from the 20th to the 23rd of February delved into these issues in an innovative and cutting-edge manner. The event offered participants the chance to invent their very own solution in interdisciplinary teams. Software Factory joined forces with the Technikum Wien to tackle two challenges in the areas of AR and Edge Devices over the four-day event. The solutions is based on one of world’s pioneering IoT platforms – ThingWorx from PTC. Find out what our team achieved in the Makeathon in our report.